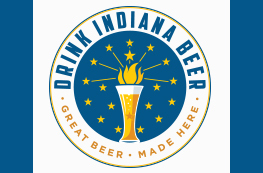 Looking for the best beer in town? 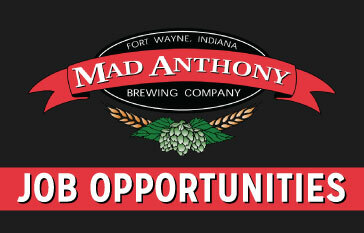 Look no further my friend, Mad Anthony Brewery Company has got you covered! 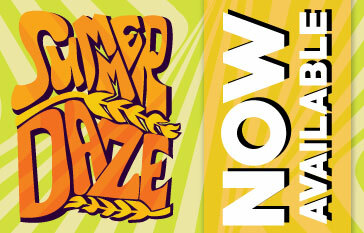 Grab a pint of our award-winning hand-crafted ales or lagers and kick back in one of our four locations. 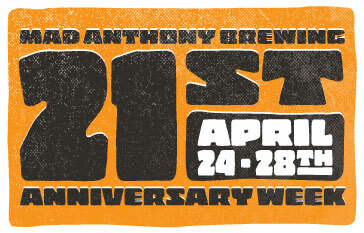 A cool, laid back atmosphere, full food menu, weekly live music, and of course an ever-changing menu of awesome beer is always in full swing. 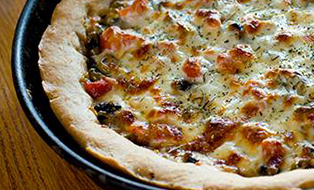 We offer one of the area’s best deep dish Chicago style pizzas, a variety of vegetarian selections, our now famous "Unwraps" and traditional pub fare. 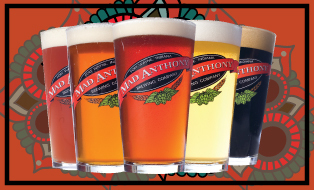 Whether you want something light, or are ready for a full meal, or need catering services for your next gathering, let us show you why Mad Anthony Brewing Company should be at the top of your list for fun!